Buttery cakes complimented with fresh, delicious fillings and frosting made from scratch!! Gourmet Cheesecakes and Custom designed cakes are a specialty. Always Fresh --- Never Frozen!! 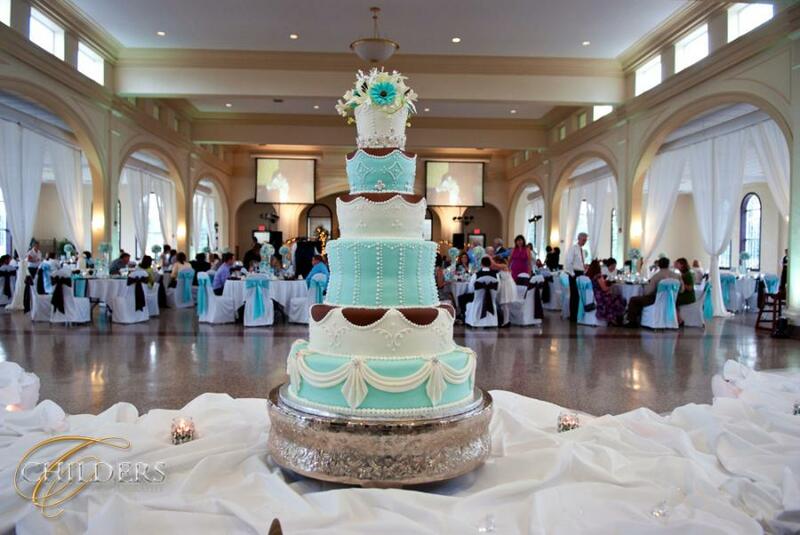 One of the absolute best Wedding Cakes in the area!